Palm Springs is forever tied to and truly is an open air museum of the Mid Century Modern look. From commercial buildings to private homes, stunning examples of this architectural style are part of everyday life in our Desert paradise. Modernism week grew out of a successful show that was started in 2001 to showcase the style right here in Palm Springs. It has morphed into an international event every February including home tours, lectures, films, parties and of course the show that started it all held right here at the Palm Springs convention center. One of the best parts of the show is that each year more and more Modernism connections are found. For example this year will be the second year that the Airstream travel trailers of that era are on display. Also, this year there will be a special night lighting of featured commercial properties in downtown. Interesting and fun this is truly a not to be missed event. Many sponsors and partners are now part of the event including the Palm Springs Art Museum and Palm Springs Historical society among others. Kudos to all the sponsors for bring such a relevant and interesting event to life in Palm Springs. Palm Springs, easily one of the best preserved Mid Century destinations in the country, once again hosts Modernism Week. With a slate of events that would exhaust you if you tried to take them all in – any interest no matter how esoteric is bound to be addressed in this convention of Modernism. See a Video about this event. In addition to the wildly popular home tours, which this year will take place every day!, there will be lectures, bus tours, Travel Trailer exhibits, vintage auto exhibit, Fashion from the 50’s and 60’s with modernist style, tours of Frank Sinatras Twin Palms Estate and an exhibit at the museum. Palm Springs cool really comes to life during this exciting week. You won’t want to miss a thing so stop by the Modernism event site and get the scoop. Palm Springs is well known as a treasure trove of “Mid Century” architecture. Some of the most stunning examples are sprinkled throughout the valley with the biggest concentration being right here in Palm Springs proper. There is even a famous coffee table book called Palm Springs Weekend that celebrates these architectural treasures in our Desert. Two Upcoming events will celebrate this important part of the History of Palm Springs. With everything from an exhibition/sale at the convention center to movies about the architects and their creations to home tours. Certainly not to be missed for those interested in this unique bit of architectural history. The first event is the Donald Wexler Weekend. This will take place January 22-24th and celebrate the work of this singular architect. His local contributions include The Palm Springs Airport and Larson Justice center in Indio. This event will be part of the famed architects 84th birthday celebration. Films, home tours, lectures and parties will make for an exciting weekend. For tickets adn more information on this event be sure to visit www.pspreservationfoundation.org. This is the 5th year for Modernism Week and it is reported to be bigger and better than ever! There are 25 events scheduled with a mixture of shows, tours, films, lectures and auctions . 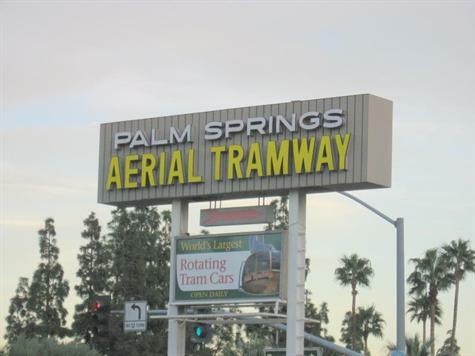 The activities will be held in various venues throughout the City of Palm Springs. This year the popular architecture tours which, in the past, have been sell-outs will be offered on additional days in response to the demand. 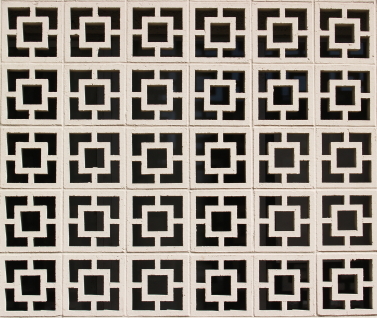 Look for Mid Century Architecture in Palm Springs by clicking here.